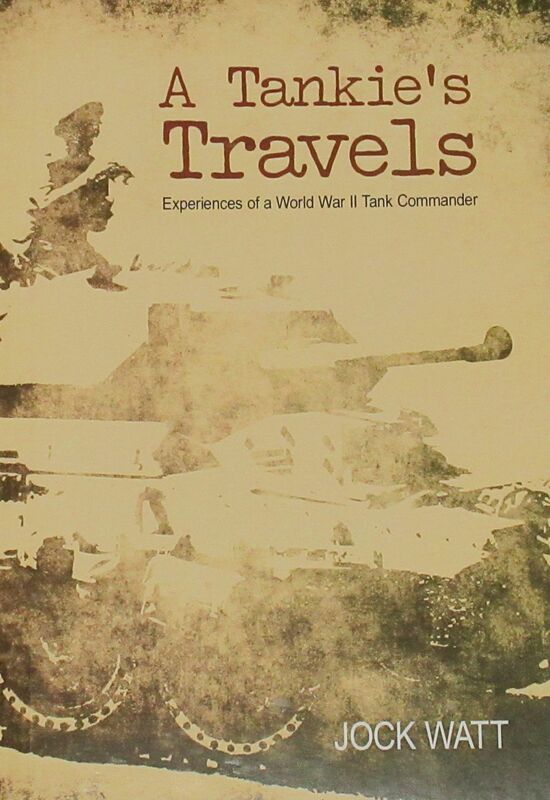 Robert joined the Royal Tank Corps, which was later renamed the Royal Tank Regiment (RTR), and in this book he provides a fascinating account of his experiences during the Second World War. He was with the British Expeditionary Force in France in 1940, and after that debacle he was sent to Greece on another ill fated venture, narrowly escaping across the Med after the country fell to the Germans. After an incredible escape he rejoined his regiment in Egypt and took part in he Desert Campaign, and he provides a gripping account of the various battles in North Africa, including the most famous of them all - El Alamein.